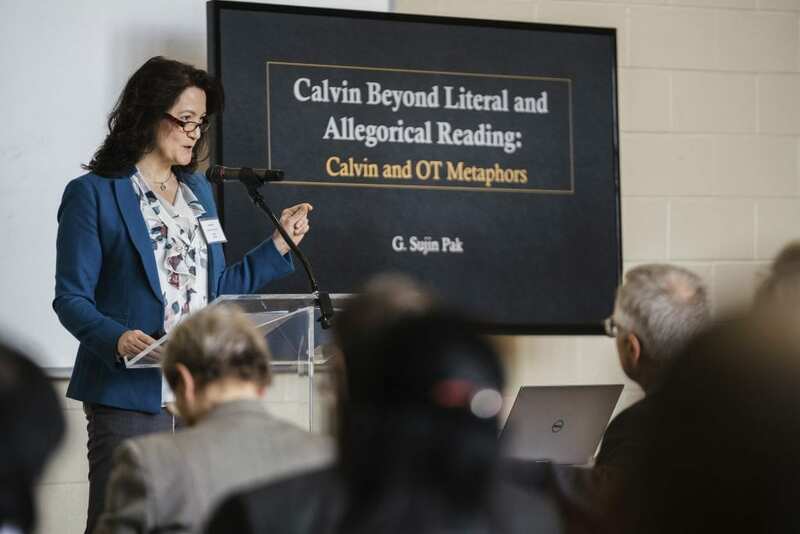 With topics ranging from “Calvin and Old Testament Metaphors” to “Who were the Israelites in the Netherlandish Reformation?” as well as a banquet, organ recital, and much more, Trinity recently hosted the Calvin Studies Society Colloquium. 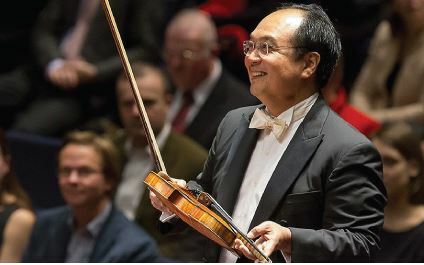 As part of its Mozart celebration, “From Wit to Wonder,” the Illinois Philharmonic Orchestra welcomes Robert Chen, acclaimed violinist and Concertmaster of the Chicago Symphony Orchestra. Everyone has a calling from God. 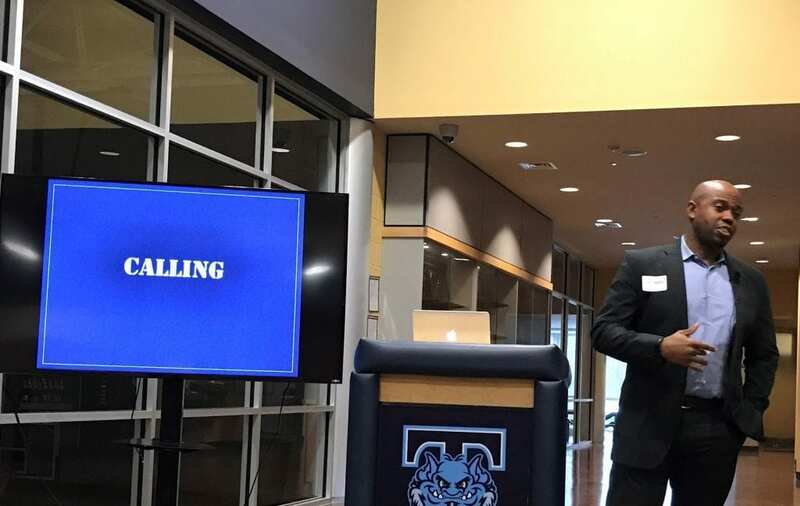 “You have to recognize what that calling is and how you can impact the world for Christ,” Kevin Walker ’05 told the audience at a TBN Speaker Series event on April 10. April 9 was a beautiful day for the 20th Annual OPUS celebration! 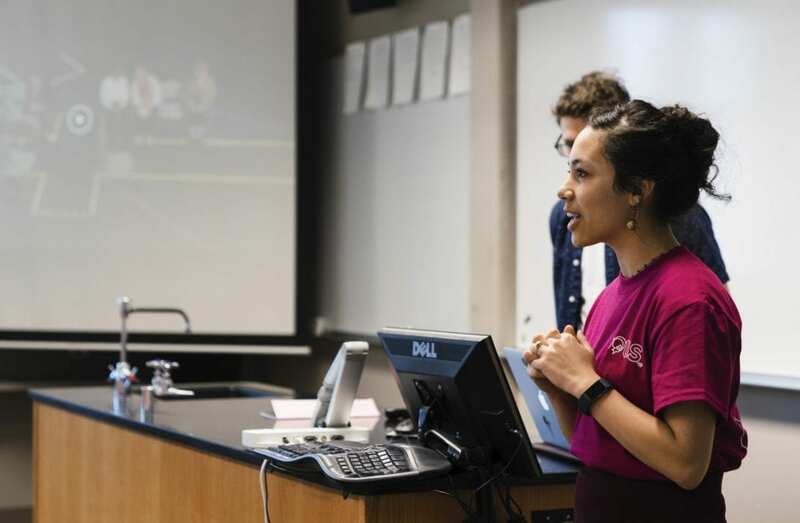 The College also welcomed incoming freshmen and their parents as part of the Third Annual Admitted Students Day. 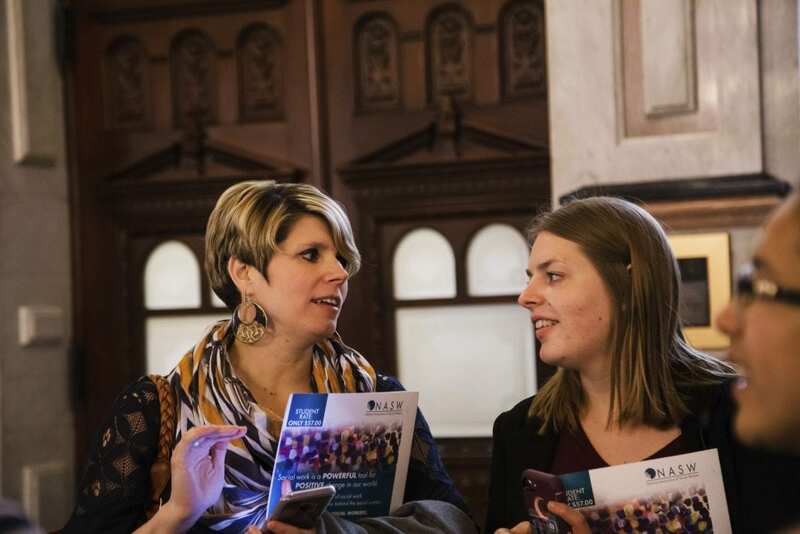 The Trinity group spent the day with more than 1,000 fellow participants from around the state in educational sessions and advocacy activities as part of the annual National Association of Social Workers-IL Chapter Advocacy Day. 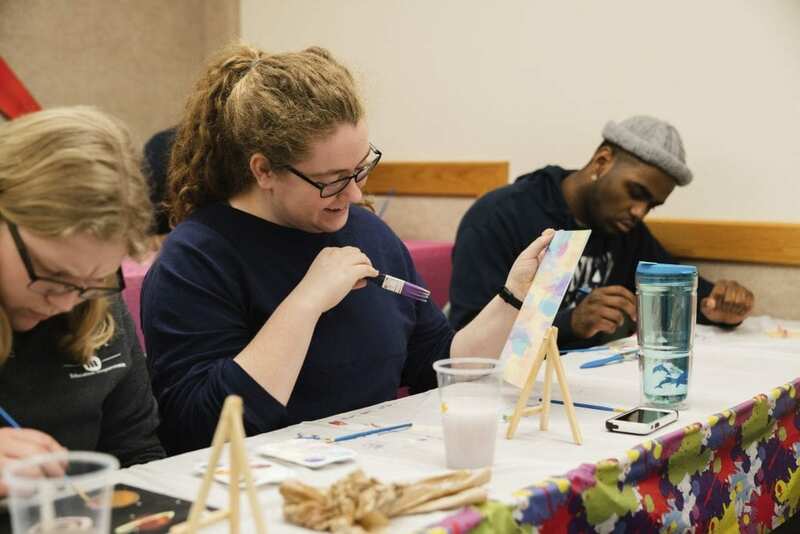 With the end of the semester quickly approaching, Trinity’s Counseling Services recently offered an art therapy event for students, with all the materials provided. Trinity is pleased to welcome Kevin Walker ’04 to campus as part of the TBN Speaker Series.The Trinity Business Network in collaboration with Fusion 59 is presenting this free year-long speaker series focused on entrepreneurship and innovation for students, alumni and friends of the College. 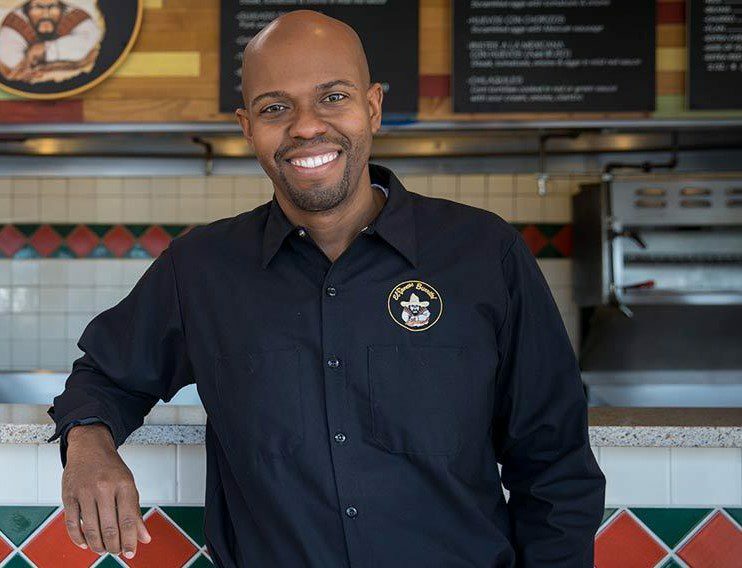 This Master of Arts degree leads to an ESL (English as a Second Language) and LBS I (Learning Behavior Specialist) grade range endorsement, which can be added to graduates’ Professional Educator’s License (PEL). 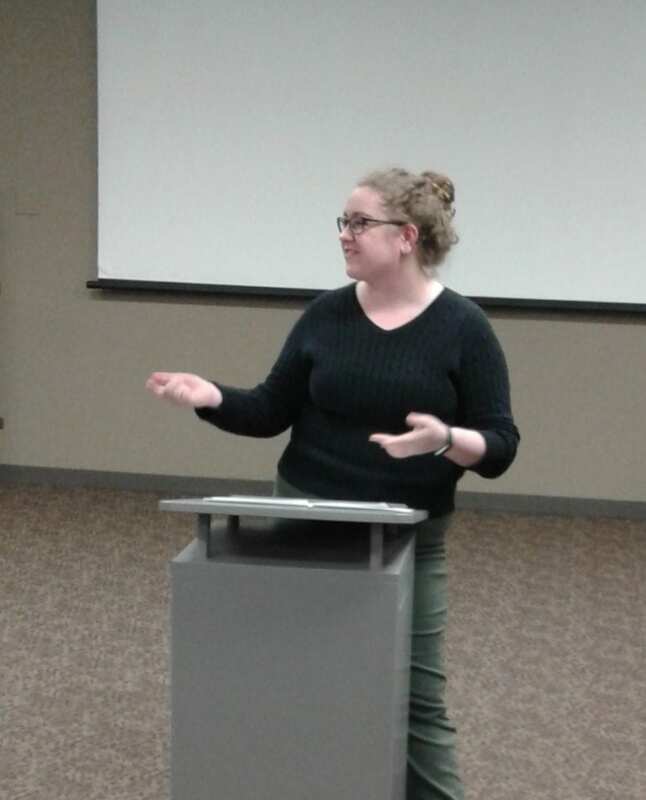 Sarah LeMahieu ’20 recently presented her paper titled “The Aba Women’s Riots and their Causes” at the Midwest Regional Conference on Faith and History (CFH) Student Research Conference.